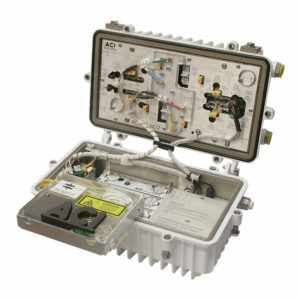 ACI brings the full complement of HFC and FTTX solutions to the industry. 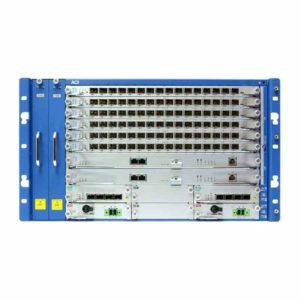 Our fiber optic link gear brings the fiber and wavelength conserving technology to the market that keeps HFC competitive with all alternative solutions, making for cost saving bandwidth delivering solutions into the next decade. 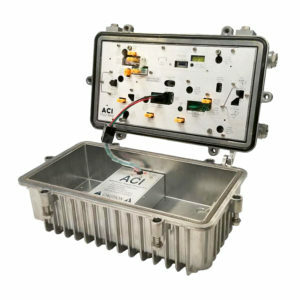 ACI has 1 GHz high quality amplifiers, including 1 GHz upgrade RF modules that that drop into your existing GI/Motorola and SA/Cisco housings. 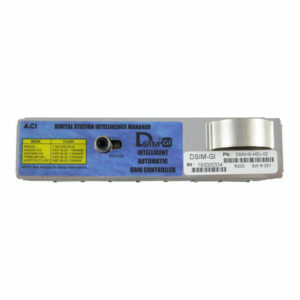 We also offer our DSIM, smart programmable AGC modules for most current and legacy amplifier types. 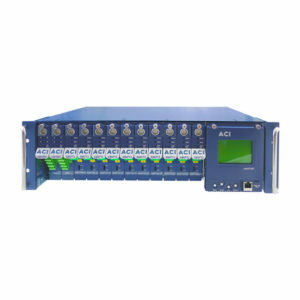 All our amplifiers and drop in modules also have an upgradeable return band options for when your customers demand more from your return band in the future. 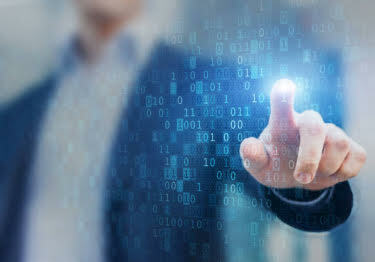 Let us introduce you to the benefits of the industry-leading solutions from ACI. 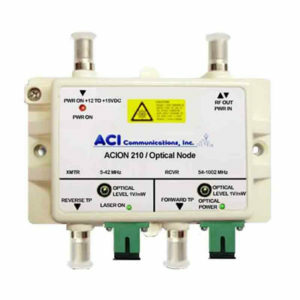 Whether you’re looking for the most advanced fully scalable optical node for HFC, the highest density EDFA blast and split for GPON, or the highest capacity return laser for DOCSIS 3.1, ACI can deliver. We’d love to show you the future. Contact us today at (253) 854-9802.